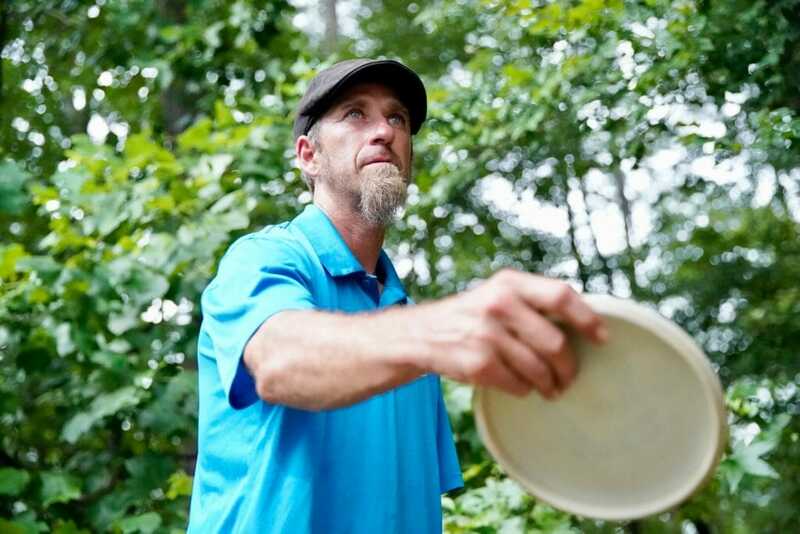 APPLING, Ga. — At 45 years old, JohnE McCray is aware that he’s not just playing against the courses at this week’s PDGA Professional Disc Golf World Championships. He’s also taking on Father Time. So instead of toiling away for the last month on the pro circuit’s West Coast swing, he decamped to Georgia to get a head start on an accomplishment he’s been seeking his entire career. That strategy paid immediate dividends yesterday during round one of Pro Worlds at the International Disc Golf Center’s W.R. Jackson Memorial Course, as McCray shot a 1066-rated 12-under par 56 to jump out to an early lead. The performance has him three strokes clear of Cam Todd, Michael Johansen, and Chris Dickerson, who all tossed a 9-under par 59s under murky Augusta skies to tie for second place. A veritable murderer’s row of players makes up fifth place, as Paul McBeth, Ricky Wysocki, Eagle McMahon, Simon Lizotte, Devan Owens, and Gregg Barsby all fired off 8-under par 58s. The performance earned McCray his second best round rating of the season, just shy of his 1070-rated third round at the Memorial Championship. It was his fifth round of the 2017 season that has surpassed 1060. Though the day ended with him triumphantly thrusting his umbrella into the air as he walked through the parking lot, it started inauspiciously. McCray had spent countless hours in the last few weeks preparing to tackle Jackson’s fairways, but found himself off of those fairways and deep in the rough after a his drive on hole 1 kicked off a tree. 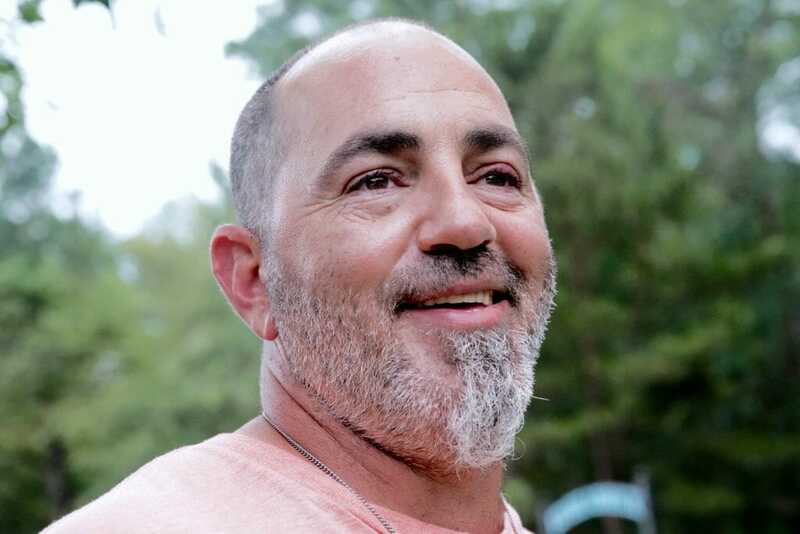 It could have been a moment of despair, but the veteran buckled down to save par. From there, it was off to the races. McCray birdied the next five consecutive holes, a stretch that included three par 4s. His run slowed a bit as he took pars on holes 7 and 8 before adding another deuce to go 6-under through the front nine. McCray then took two birdies on the leg of short par 3s through the course’s midsection before closing out his bogey-free round with four more birdies. McCray was not the only Masters-aged player to shred Jackson, though. Todd, who won the PDGA World Championships in 2001, also cleanly navigated the woods with his own bogey-free performance. And while clean drives are key during any round, Todd — who has been battling an elbow injury much of this year — relied on his savvy on the green. He said he made a change to his putting mechanics, opting to roll his wrist over his release point instead of driving with the elbow as he deals with lingering pain. That malleability was something Todd said came easily, even if it not an everyday necessity. And as Todd was battling a long-term, lingering malady, Lizotte’s suffering began on Tuesday in his hotel room. The German star said he felt something snap in his back when he bent over to pick up a t-shirt, leading to instant, acute pain. He spent much of the day seeking treatment, first at the hands of Open Women’s veteran Jennifer Allen, whose day job is as a physical therapist’s assistant. After she aligned his hips, he was still feeling extreme discomfort. 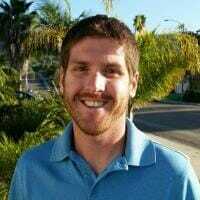 A trip to the chiropractor then resulted in an urgent care visit, and a cortisone shot, as Lizotte did everything he could to counter the injury. Lizotte also said he considered skipping the treatments — and Worlds entirely — for fear that playing through the injury could cause further damage. He did not throw at full power during round one, but the more open layout of Fort Gordon awaits. McMahon, meanwhile, was licking his chops as he readied for action on the nearby military installation. The Colorado native had some rough tee shots on Jackson’s last two holes, but managed to escape relatively unscathed. Wysocki hit some hurdles in his first go at his title defense, taking a bogey 6 on the par 5 10th as his drive landed deep in the rough. He ceded strokes as he struggled to break free of the brush, then later took another bogey on hole 13, one of the more attainable birdies on the course. He got back on track late, though, stringing together three straight birdies to land him on today’s chase card. McBeth, meanwhile, also battled some inconsistency. His early drives were plagued by some skittishness on the wet teepads, and he often found himself scrambling to get back on the fairway. His return to a standard putting stance was generally successful, though, and he heads into Fort Gordon still within striking range. As a result, he said he wasn’t feeling any added pressure to strike back with a hot round, even with the shortened Worlds format this year. After a day where Mother Nature delivered relatively cool temperatures and cloudy skies, McCray hoped the move over to Fort Gordon might turn up the heat on the competition. McCray then rolled up his sleeve to reveal a sunburned, peeling bicep, and let out a chuckle. “That was from sitting on the lake though,” he said. Now, he’s sitting pretty with 54 more holes to play in the tournament. The lead card tees off today at 12:40 p.m. Eastern. Comments on "McCray Shreds Jackson Course For Early Worlds Lead"